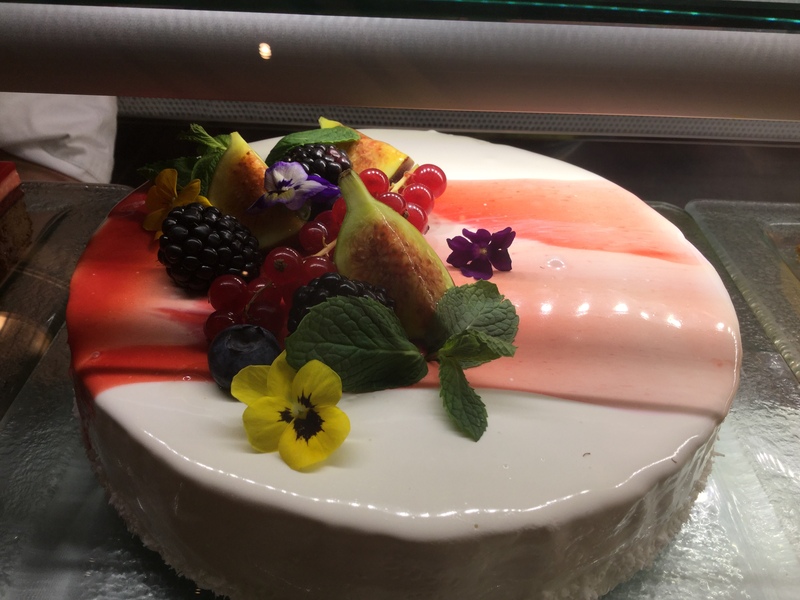 It was two days of eating some of the best desserts in Macau in order to research this story, Just Desserts. 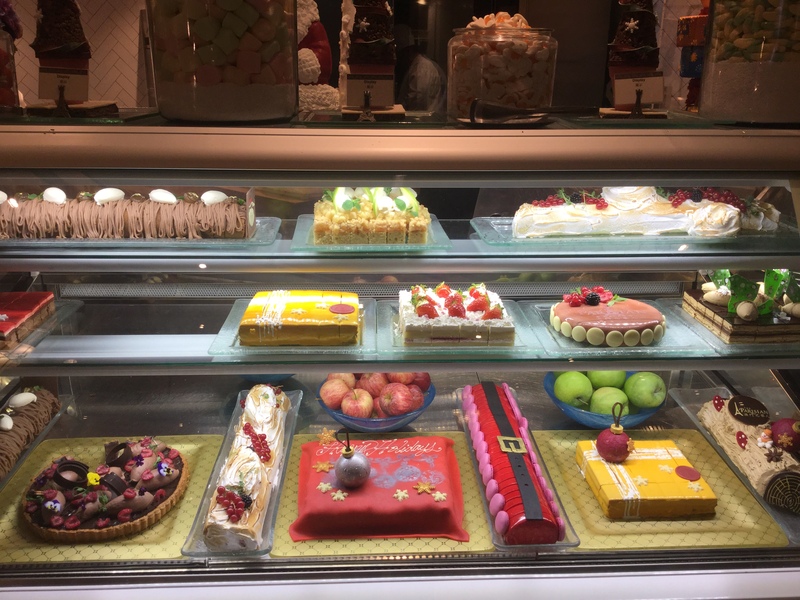 All photos feature the delicious desserts from Le Buffet, at The Parisian Macao. An amazing 2 days I’m sure.